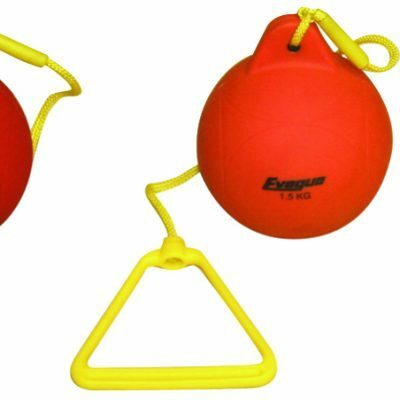 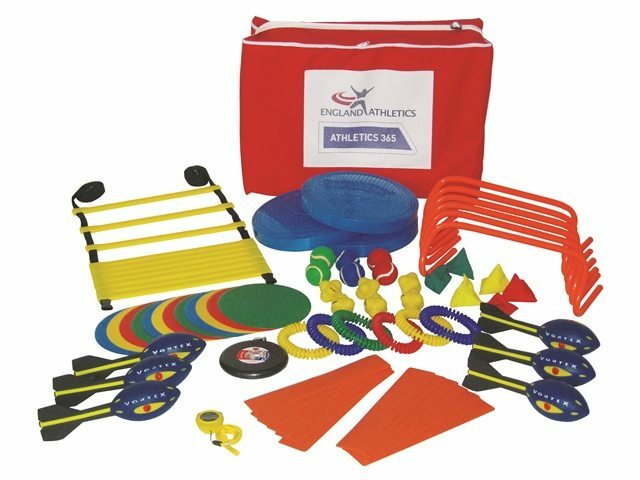 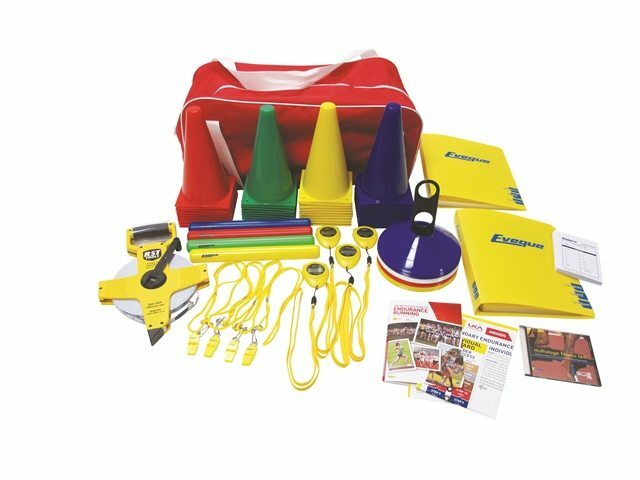 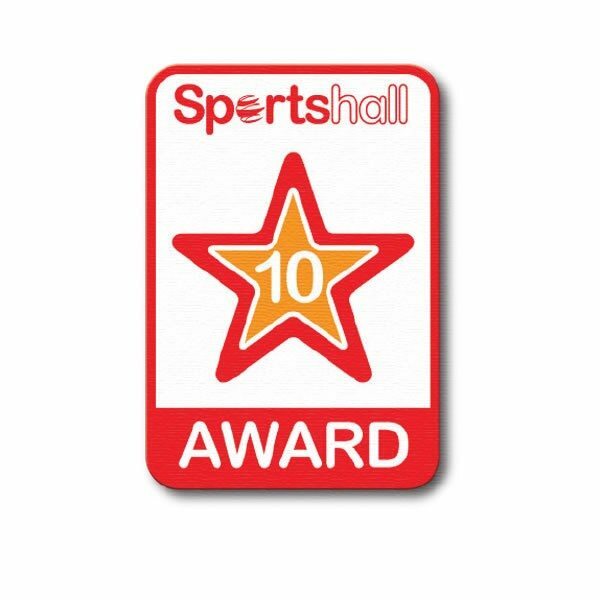 Suitable for ages 9 to 15, this kit enables children to participate in the England Athletics Med Ball Challenge. 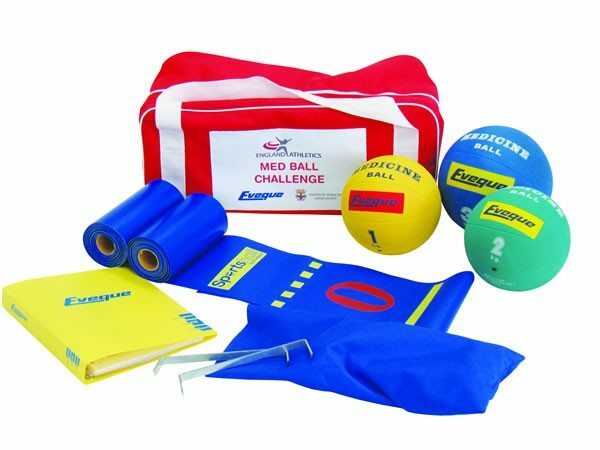 The England Athletics Med Ball Challenge is a new initiative to promote the development of throwing activity at Club training nights. 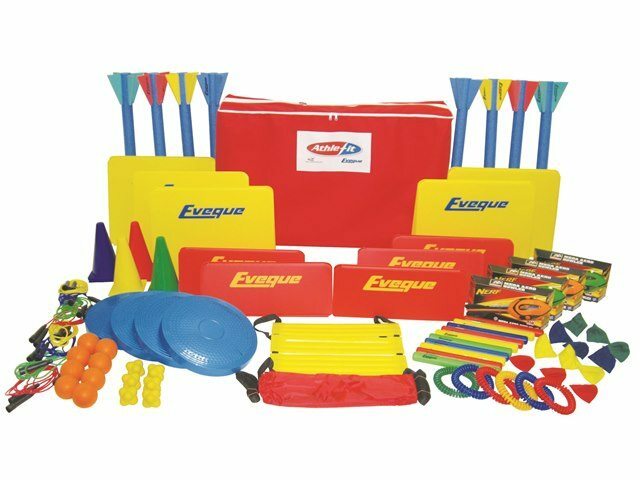 Supplied in a carry bag, each set contains 1 each 1kg,2kg and 3kg Medicine Balls, 2 x 10m Graduated Measuring Mats, Peg set, Activity Cards and Ring Binder.